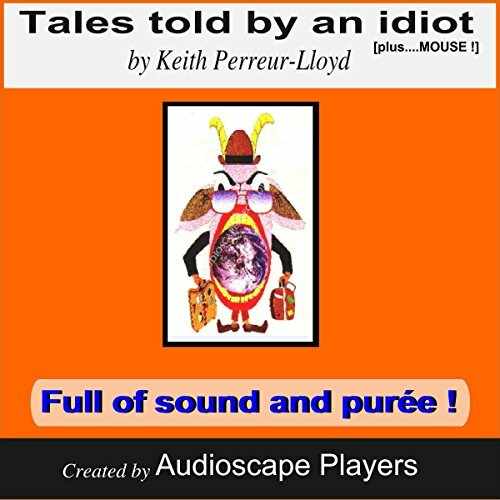 Showing results by narrator "Audioscape Players"
A delightful tale about (yet another!) emperor, written by a man of immense perception. One soon gets the idea that Perfection may not be the most desirable goal to aim for, after all. 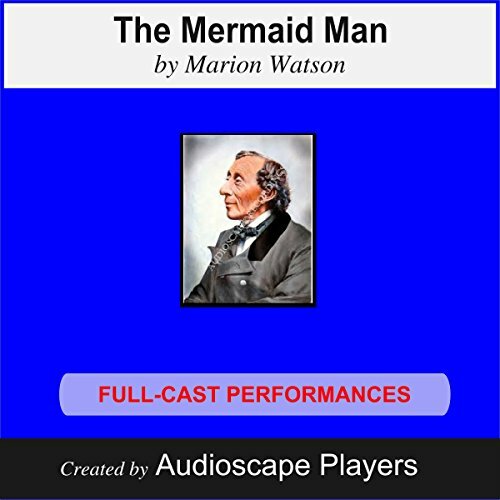 An audio-dramatisation with full cast, sound effects, and 'audio-ambience' created for you by AudioscapePlayers. 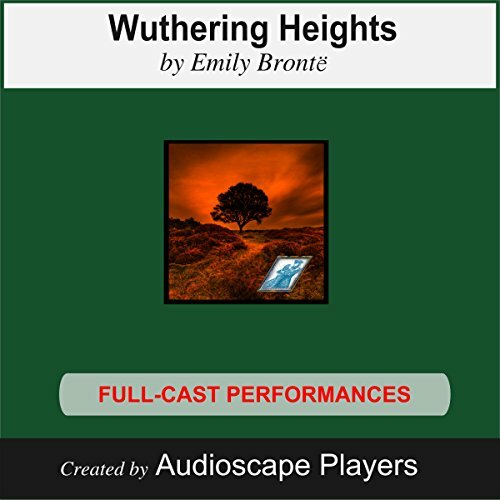 Heathcliff is a strange dark-skinned boy whom Cathy's father brings back to Wuthering Heights from a trip to Liverpool. He is adopted into the Earnshaw family. Cathy and Heathcliff develop an inseparable - even an ideal companionship. She admires his self-sufficiency and endurance; but her brother, Hindley, victimises him. At the age of youthful unreasoning, Keith Perreur-Lloyd cut his ties, and set off with enough money to last for a couple of months - well, maybe three. Effectively, he had begun his career... fundless travel. His pattern over the following years - involving about 114 jobs - was to leave a country with whatever he had saved whilst working there, (or more likely with just the end of month's wages), to get to the next place of his choice, to look for work immediately and... to dig in again. 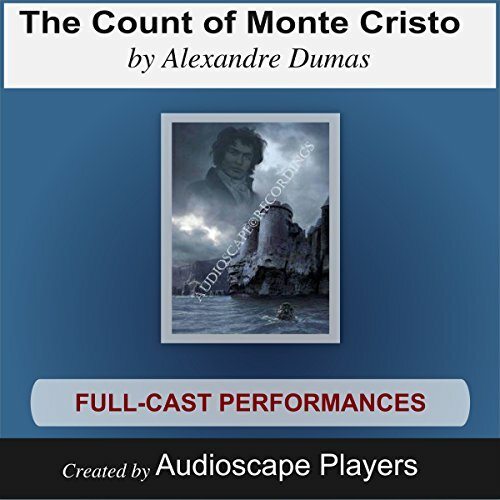 Dumas' tale transports the listener back to the beginning of the 19th century. This Anglo-Canadian production of Alexandre Dumas' epic of torment and injustice is set against a backdrop of British triumph and French defeat. Napoleon languishes in exile, Russia breathes again, and one young man - the epitome of industriousness, sensitivity, decency - is flung into the nearest thing to an oubliette...the infamous Chateau d'If. A little lady, only one inch high, dodges about between toads, witches, moles, cockchafers, and, oh yes, there's a certain prince. When Mrs. Bennett learns of Mr. Darcy's income, she envisages the end to one of the five principle problems in her life. If her single-minded daughter Elizabeth can be married off to someone of means, her four remaining problems might be less daunting. 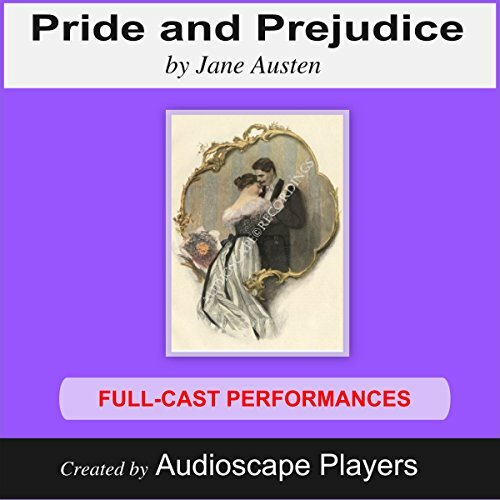 However, Mr. Darcy and Miss Elizabeth appear to take an instant dislike to each other - not that the dour Mr. Darcy would ever take a liking to anyone in any event! Luckily for Mr. Bennett, fate, in the guise of another couple's elopement, enters the scene. Walter Hartright, a young Drawing teacher, encounters a woman at night, dressed in white, on his way to take up his post. He does not know that she has escaped from an asylum. She appeals to him for help - and then seems to vanish. 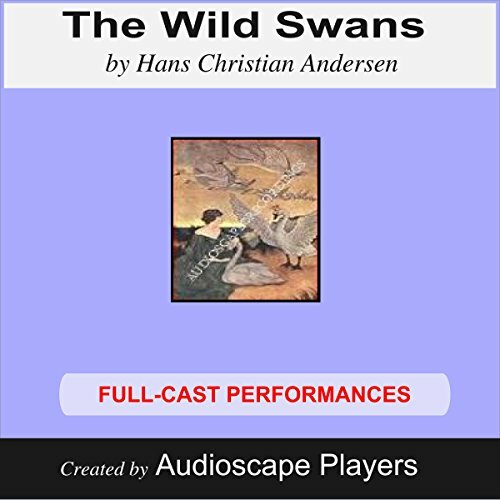 An audio-dramatization with full cast, sound effects, and 'audio-ambience' created for you by AudioscapePlayers. Fanny is brought up with her cousins, Tom, Edmund, Maria, and Julia. 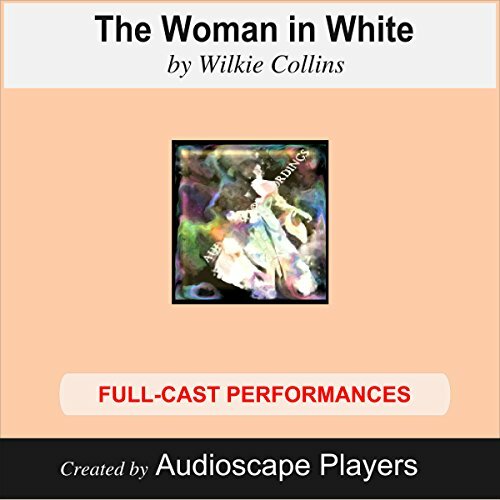 She is treated as an extra pair of hands except that is, by Edmund.During her uncle's absence at his estates in the West Indeies, both Maria, (who is engaged to the stupid and wealthy Mr. Rushford), and Julia, fall in love with the fascinating Mr. Crawford, who is a man of little heart.He, however, courts the gentle Fanny who has no doubts about his bad character! 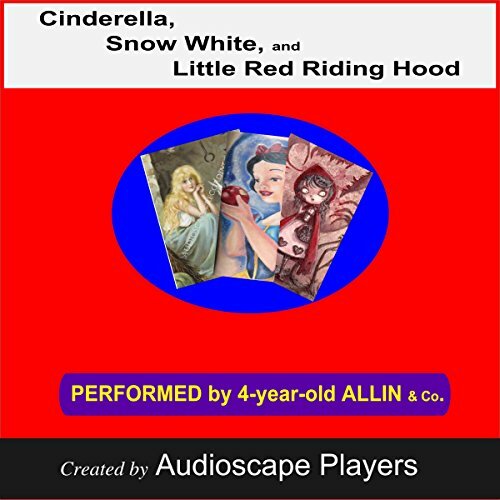 "Cinderella", "Snow White", "Little Red Riding Hood" - charmingly read for you by a four-year-old! 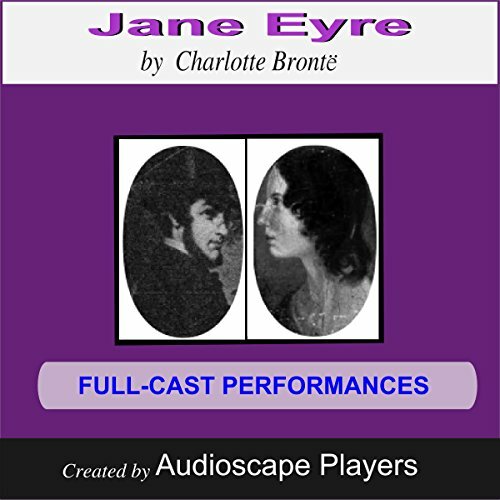 After an unhappy childhood, 16-year-old Jane Eyre acquires the post of governess to a young girl at Thornfield Hall. 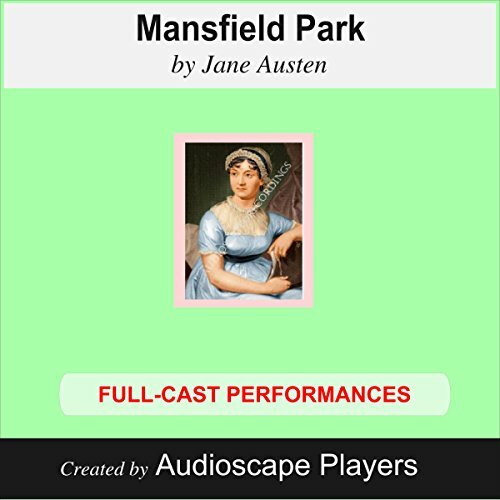 Plain and poor Jane may be, but she is not to be intimidated by the owner of Thornfield Hall, Mr. Rochester, who tries to goad her into defending herself against his verbal pinpricks. As a backdrop to this duel of minds is evidence of a creature or phantom dwelling somewhere within these walls. Jane senses that something tragic must have occured in this place. John Herncastle, an English officer, kills three guards, and steals a precious jewel from the head of a Hindu moon-god, during the battle of Seringapatam. It passes into the hands of Miss Verinder, on the celebration of her 18th birthday. The Brahmins then come to regain it. 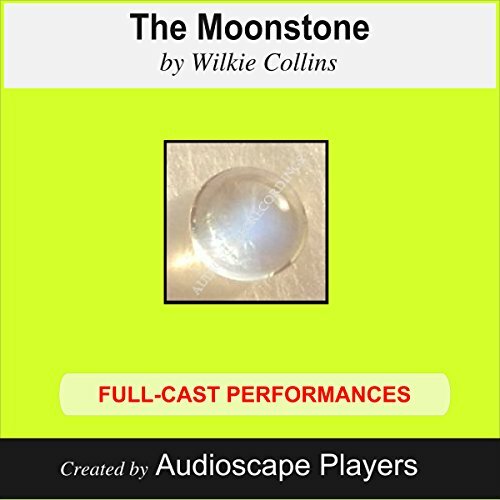 That night the moonstone disappears; but who has it? The mystery is tackled by the resourceful detective, Sergeant Cuff. In 1917, the Great War is in full swing. Young Randall is a second lieutenant, and is lucky enough to escape some of the consequences of the conflict by contributing to the invention of a flare, which will be of benefit to the allies. He falls in love with a woman a few years his senior, and with the imminence of death ever in a young man's mind, he hastily marries her. Whilst the flare is a success, his marriage is not. 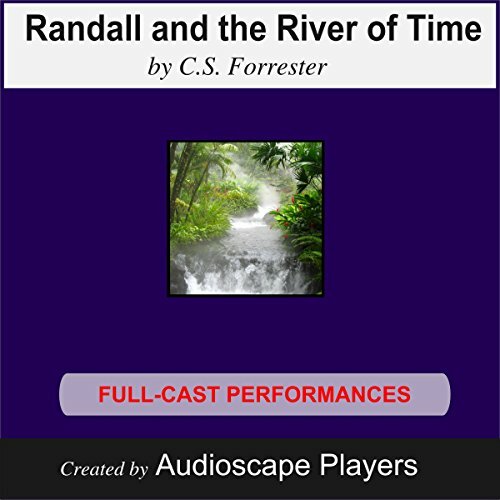 Deceit and adultery come into play, as a consequence of which, Randall is brought to trial for murder. 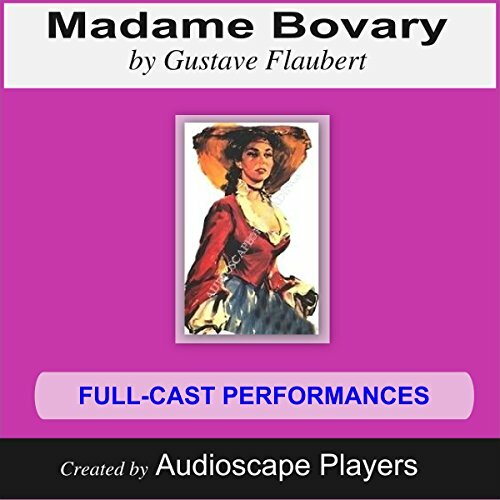 Hoping to escape from a future without horizon, Emma marries the good and kind Charles Bovary, a doctor.Finding herslf in another sort of prison however, she seeks comfort in the arms of lovers, and plays into the hands of opportunists.She has not, after all, moved upwards, but rather sideways, into an even more claustrophobic existence. Trapped in a net of her own making, she becomes desperate. The more she struggles, the more she entangles herself. 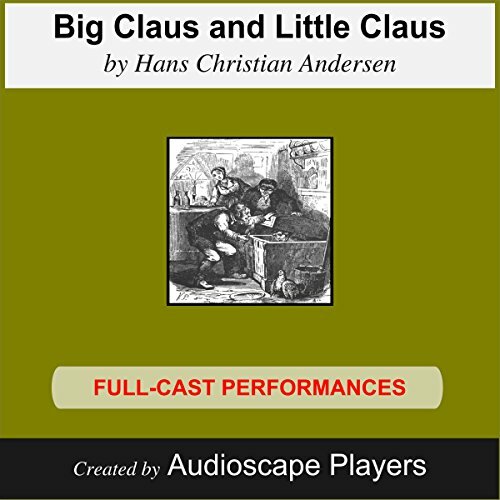 Little Claus makes up for what he lacks in brawn, by using a very astute brain to lead his tormentor (his brother, Big Claus), a merry dance indeed....An audio-dramatisation with full cast, sound effects, and 'audio-ambience' created for you by AudioscapePlayers. In "The Snow Queen", a little girl, Gerda, searches for her lost brother who has been carried away by a strange woman to an unknown land. She encounters robbers, princesses, and a magic reindeer which flies her to the wastelands where she hopes he is to be found. 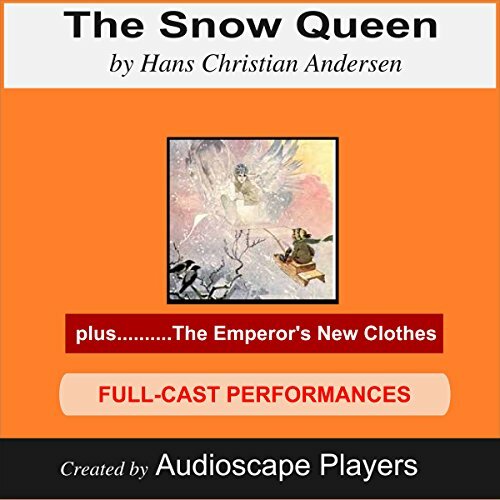 "The Emperor's New Clothes" tells of a silly emperor and his silly court, who fall prey to a couple of wily tricksters, and who finally understand the price of vanity and self-importance. 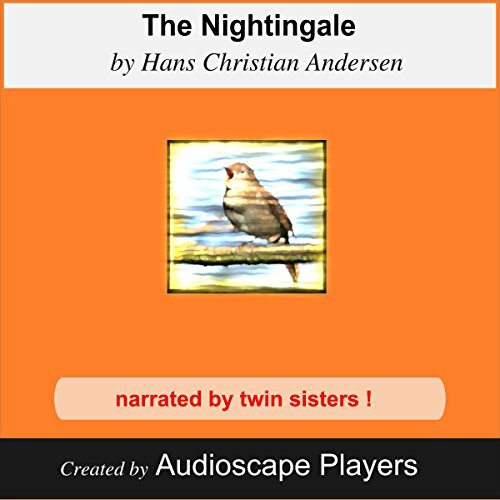 A young soldier meets a witch who tries to get him to retrieve a special box of coins. The soldier is smarter than she guesses. He soon separates her from the box - and finally from her head! 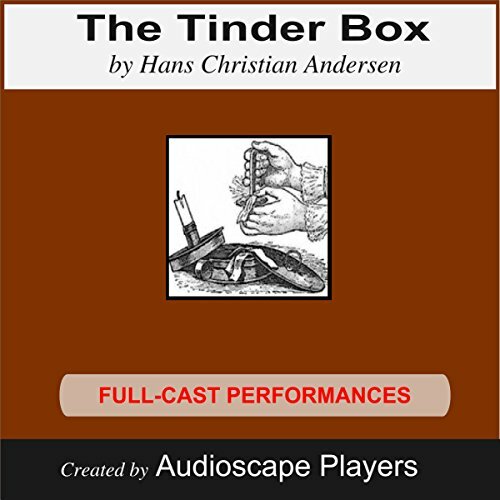 Thanks to this extraordinary box, the now rich soldier finds he has a huge number of friends: so eventually he considers courting the local princess... but that will take quite a lot of doing. 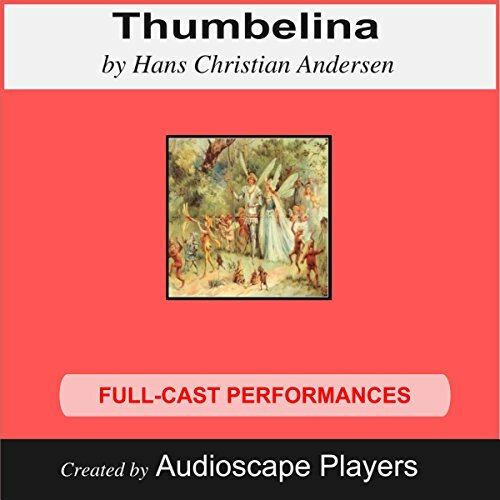 Viewing Hans Christian Andersen's boots and travelling bags at his museum in Denmark in 1986, triggered an idea for a script about his life to be done for Audioscape. His shyness and rather off-putting appearance did not win him many friends, yet eventually, the crown-heads of Europe solicited his presence. Millions since then, have claimed him for their friend, thanks to the pleasure, delight, and comfort his tales have brought them. 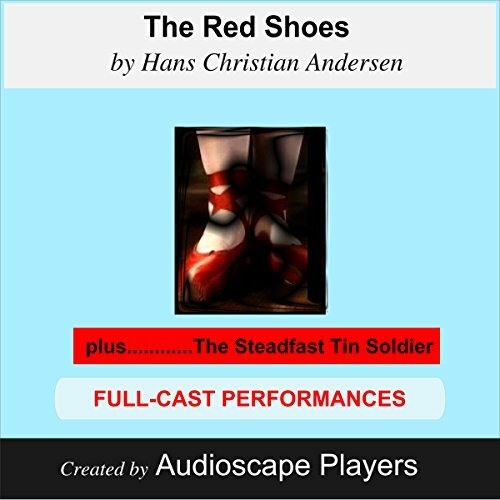 The Red Shoes: This Hans Christian Andersen tale, which was made into a very successful movie, tells of a pair of shoes that had their own ideas of when and where to dance! The Steadfast Tin Soldier (also known as The Constant Tin Soldier)Tin he may be, but there is a certain something about this particular soldier - as you'll soon be able to tell. 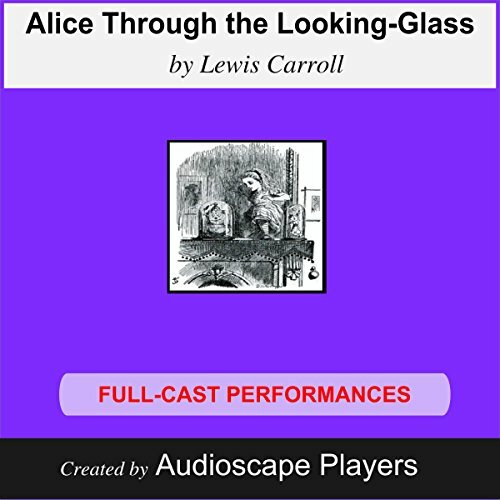 Alice goes out of this world and into another, replete with scatty queens, batty knights, and a kooky egg to boot! Just the kind of fantasy to relax to. Forget the so-called 'hidden meanings' and all that sort of thing, and let yourself float along with Alice (with a bit of running thrown in), as she tries to keep her head, reach the end of the board, and earn herself a crown.